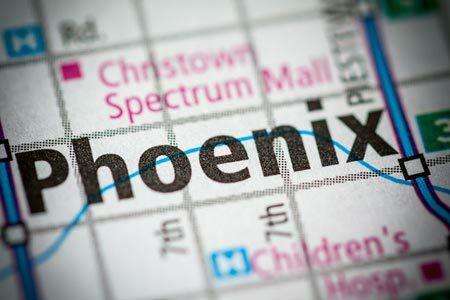 Phoenix, Arizona—George Hatch, age 73, was killed on Friday as he attempted to cross 19th Avenue near Sunnydale Avenue. According to the Phoenix Police Department, Mr. Hatch was in a wheelchair and attempting to cross the street when he was struck by a vehicle traveling northbound. He was taken to a local hospital where he was pronounced dead. Accident investigators do not believe that impairment was factor but have not released their findings from the investigation. We offer our condolences to Mr. Hatch's family and friends.